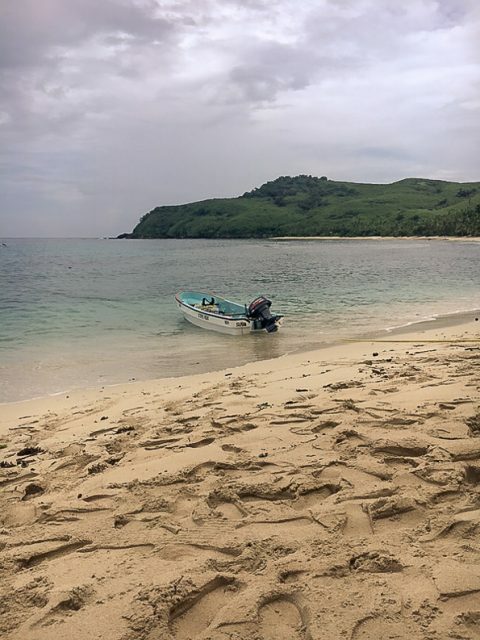 As we recognized that it is not the easiest thing to travel Fiji without pre-organisation or even as backpackers, we decided to write a little Fiji “How to” to give you some insights about how we finally did it. If you know the basics, it is not complicated any more, but if you don’t know them, it might eats up a bit of your preciously time. 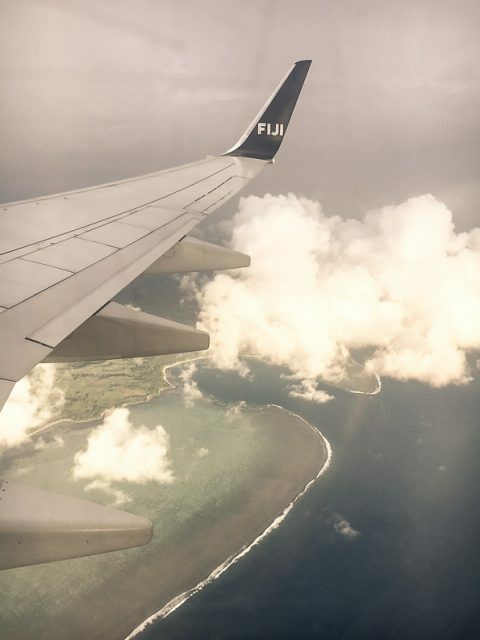 How to travel Fiji on a budget? 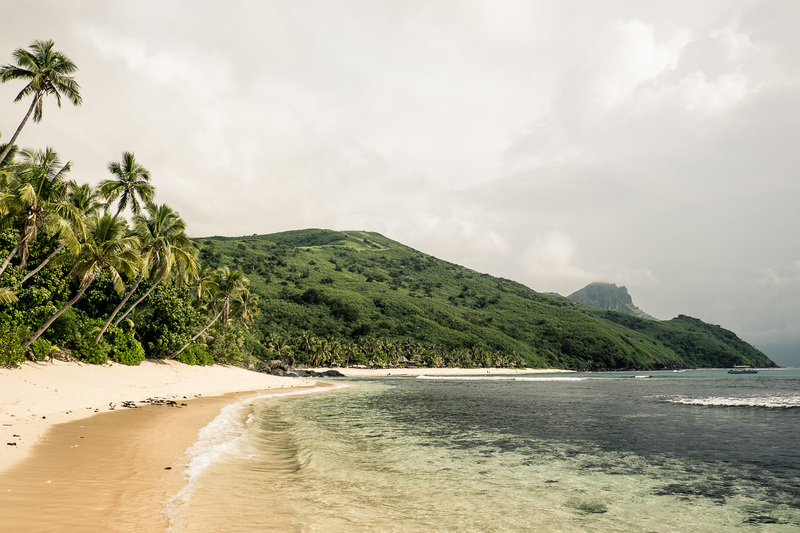 The best thing to safe your money is to travel the Fiji Islands in the off season. It’s the rainy season then, so from about August to March. 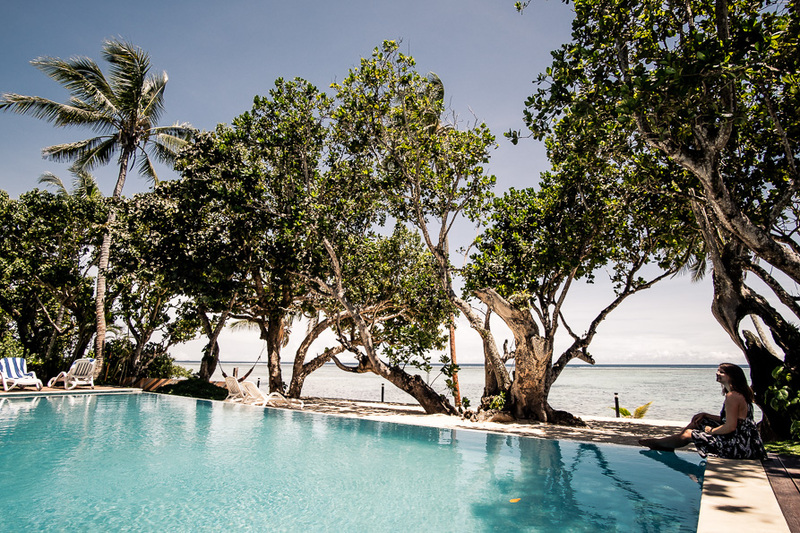 We travelled in February (exactly the same time of the year when the last cyclone made landfall to Viti Levu – the main island) so we got a lot of good deals on the islands. But you’ve to check the weather first, if you don’t want to have loads of rain during this time of the year. 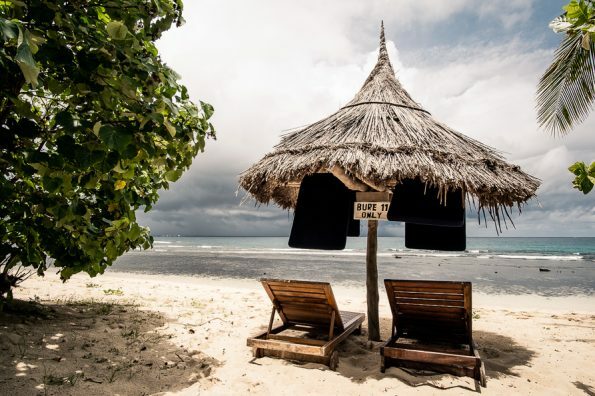 You will definitely have one or two heavy poor downs a day, maybe a thunderstorm, or maybe it rains a whole day, but normally you’ve always enough time to soak up the sun, go snorkelling, kayaking, try diving, do some hiking, walk along the beaches or just relax and do nothing. How to keep an eye on the weather forecast? If you don’t want to be locked into a resort, experience a cyclone (don’t misunderstand this: the Fijians exactly know what to do, they are prepared and well organized to keep tourists and of course themselves safe) but just still keep an eye on the forecast. And for this part of the world the iPhone weather is not the app to go. The page we use to check for the south pacific weather: www.met.gov.fj. You also get a good knowledge base of marine warnings, wind etc.). We also like to look up this one: www.venutsky.com here you see how the low and high-pressure systems move. We spend quite a lot of time exploring this page, because it’s so interesting – you won’t believe until trying. And then, of course, you always have the locals to ask. How to enjoy your time during the rainy season? 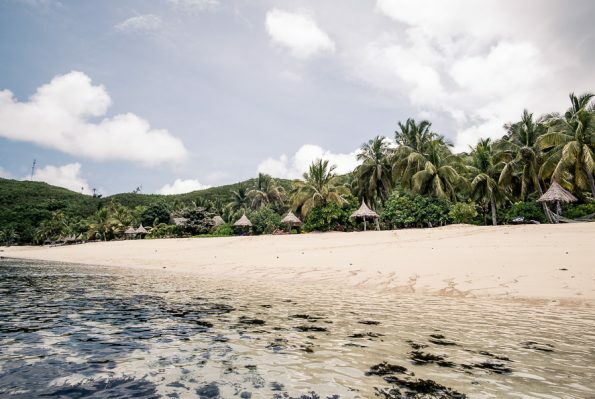 Even so, we’d love to see these beautiful islands during the dry season once. They are really amazing during the rainy season, but it has to be really stunning to have a clear blue sky over this paradise. But when travelling on a budget, like we do – it’s the best time to go. And for us, it’s like a dream being here, and it’s like heaven to get accommodations like this, for an affordable price. So, you can imagine now, that we have a little bit of luxury these days. And we do not regret any second of it. How to get to the islands? Fiji is a 332 islands group, only 110 are inhabited. So, if you thought, there is just one main island – you were wrong. We know there are some small islands around, but we didn’t know there are so many. What we did when we arrived, was doing some researches, to find a nice itinerary, which was not the easiest part. What we should have known before? Our advice is to check out some of the beautiful islands out there. You can spend your time only on the mainland if you want, but you shouldn’t. There is not only one boat – there are many. We booked the “Yasawa Flyer” www.awesomefiji.com but in the end, it actually was the “South SEA cruises” boat. There are some smaller options and some other boats, if you just want to see the Mammanucas or doing daytrips. Some resorts have private boats. And if you want to splurge a bit, you can go by seaplane or helicopter as well. If you want to go further east: there are ferries and planes as well. It is often cheaper to pay for the boat directly at the ferry terminal. But be careful: You have to make a reservation for your seat at least 24h before departure. In the end there is an www.awesomefiji.com terminal there as well. The Yasawas are more common for backpackers and the middle class, but there are also some high-class options. There are a lot of dorms and lodges but also villas and bures. On the Mammanucas, you’ll find the luxury resorts (which means: one resort on one island). And some special “backpacker-options” like on Beachcomber Island. For a day-trip there is also the only beach club in the world “Malamala” which stands alone on a little island. They have a lot of deals, because they just opened. If you pay by credit card on the islands, they always charge you 4%. So sometimes it’s better to pay with cash. But you’ve to check out your resort first – because a lot of them are cashless now. There are also a lot of packages you can book in advance when you’re in Australia or New Zealand first. If you want to get out the most of it, and see as much as you can in a short time – this is the way to go. Most of the resorts can do the bookings for you. You can also do it online on booking.com etc. what we did? We found this page: www.fijitravelnetwork.com where we had a chat with a nice lady and we asked for a deal. So this is probably a good tip, if you want to be spontaneous like we wanted to be. Don’t fill up your trip with too many islands. You still want to enjoy and relax, won’t you? 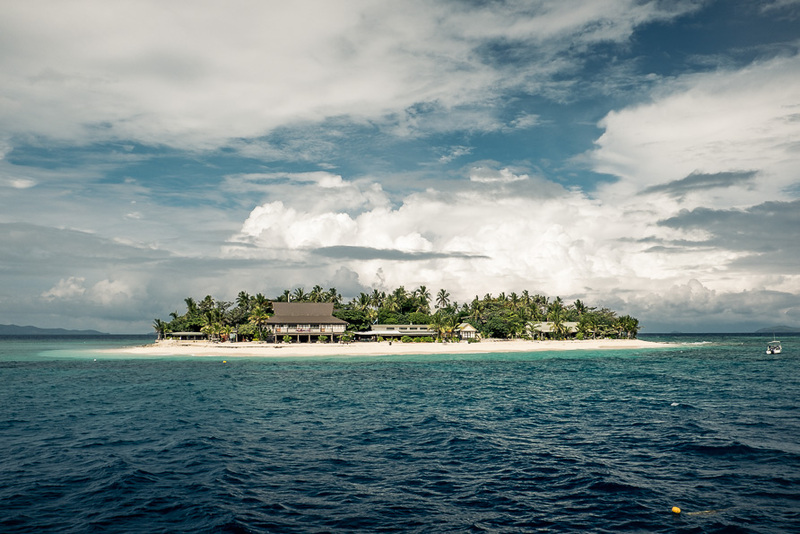 Soo, we had 10 days and did one night in Nadi (as we arrived at night), then three at the coral-coast (mainland), two at Waya Island (Yasawas) and three at the Nacula Island (Yasawas). The boat needs about 4.5h to reach Nacula. Rent a car on the mainland if you want to get the most out of it and if you dare to (traffic is not that easy). Or go with the Suva-Nadi express bus. Don’t forget to bargain for the car. We got our’s directly at the Oasis Palms Hotel. We drove down the Coral Coast and stopped at the most beautiful beach on the island (as we were told it is). It’s called Natadola Beach and there is a free local beach part right beside the very expensive Hotel Intercontinental. You have to take a bit a challenging gravel road, but it is really worth it. If you’re the adventurous kind of people, you can even put a tent up on a little island in front of it (but you’ve to wait until it’s low tide, to get there or ask the locals to take you with the boats). 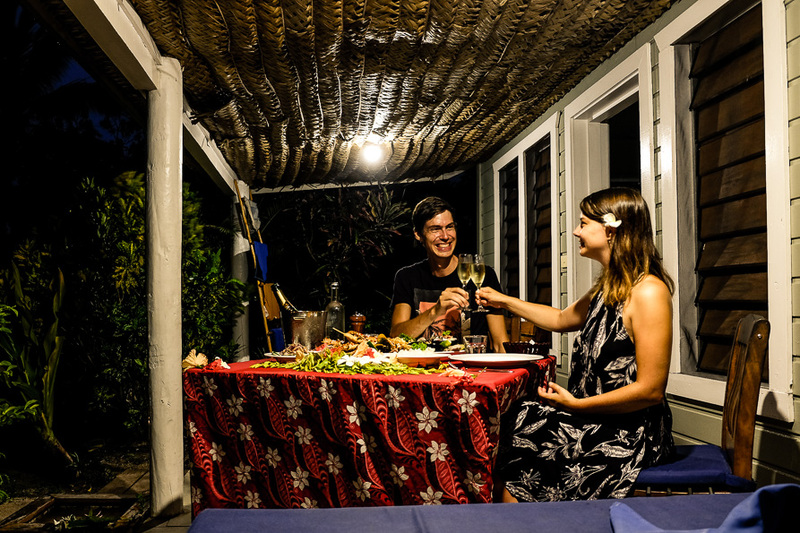 You can also visit the Sitadola sand dunes or stop at some fruit stands (the fruits tastes like heaven in Fiji) or small villages to explore the culture. There are also some waterfalls to discover. We ended up at the Maui Palm Boutique Hotel with it’s beautiful reef in front. This one is still recharging from the damage of the last cyclone but it offers some great views under water. We could just imagine how beautiful it must have been before the damage. We decided then to see the Yasawa Islands, but if you want to go further – it’s possible to go around the whole island. In Suva (the capital) you can also take a ferry to the eastern islands (Tavenui, Lau Group etc.). On the second biggest island are a lot of homestays, which is a great experience we’ve missed out this time, but we’ll definitely do, if we come back. How to get great deals? We got a last-minute upgrade (because we booked the night before). 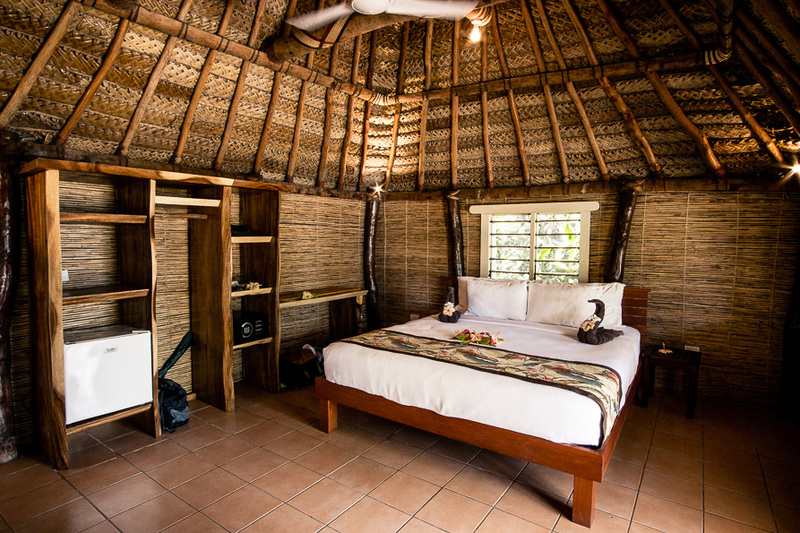 Soo, we got a beachfront bure at Octopus Resort instead of a lodge and in Blue Lagoon a garden villa instead of a lodge plus additional a voucher for activities and a lobster-champagne dinner. We also got a discount on the whole price. Soo, this is really good. Despite it’s not like in Asia, but if you go to this part of the world, you’ve to calculate with these prices. 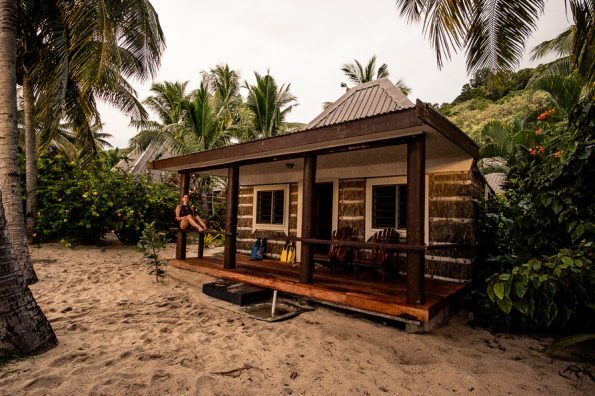 On the mainland, we can really recommend this little piece of paradise, where we rushed in at the evening because the two of us found it on Instagram and just asked, if there is vacancy. We also got a really good deal, including wonderful breakfast and complimentary kayaking, snorkelling, a beautiful arranged romantic dinner and really nice stuff. Additional we got nice company for going out to the reef, he showed us everything. For example: the most beautiful corals and even reef sharks. I almost cried as we had to leave this place. Go in the off-season (but also check holiday times from Australia, New Zealand and China – then it’s full as well and you need to book in advance). Always ask for a deal or upgrade. And always mention Instagram etc. 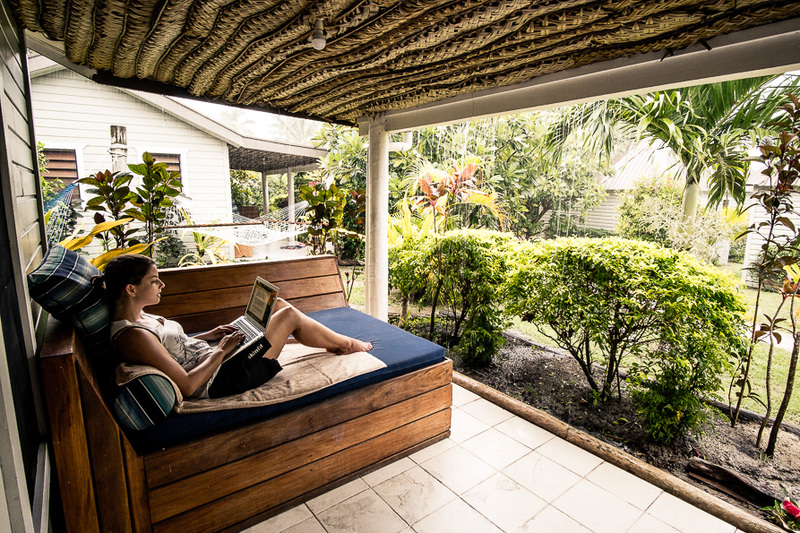 Google different pages (with chat or customer service) or just look up for online deals (this works out best for activities and day trips: We found a 80% off snorkelling trip and a 60% off Malamala trip). Don’t commit yourself for a special hotel or island. The deal is maybe for another one. Book the boat directly at the terminal. ... entdecken wir bereits die Welt!